Join us at Sawyer for a memorable evening! 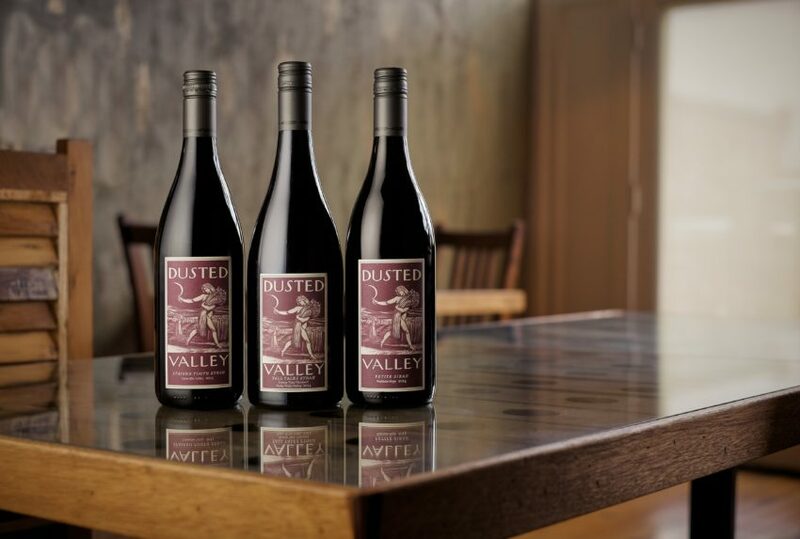 Enjoy a special menu created by Chef Mitch Mayer and wine pairings by Chad Johnson of Dusted Valley. Ticket includes food, wine, and service. 50% of the ticket price is considered a donation to the Auction of Washington Wines beneficiaries and is tax deductible.